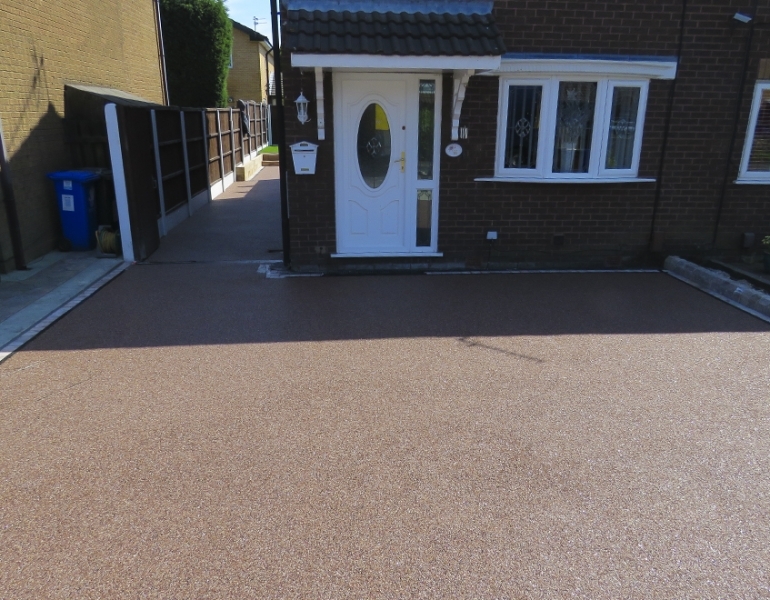 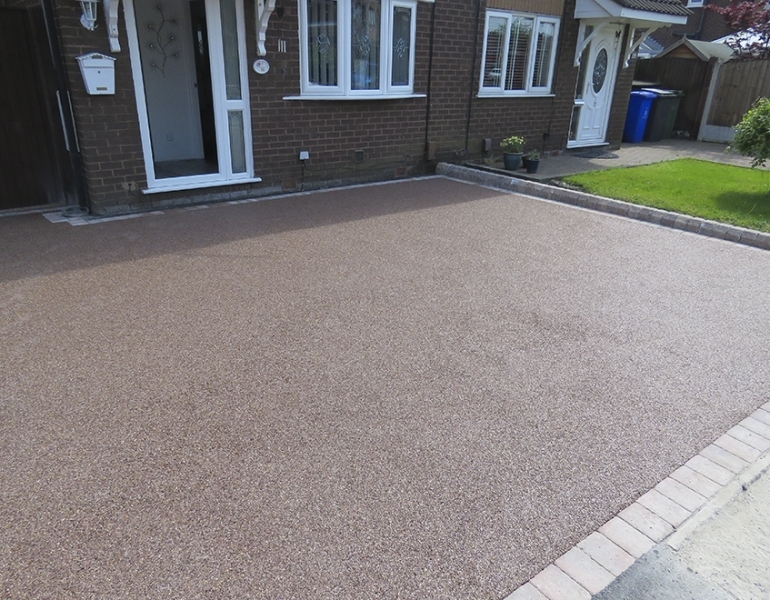 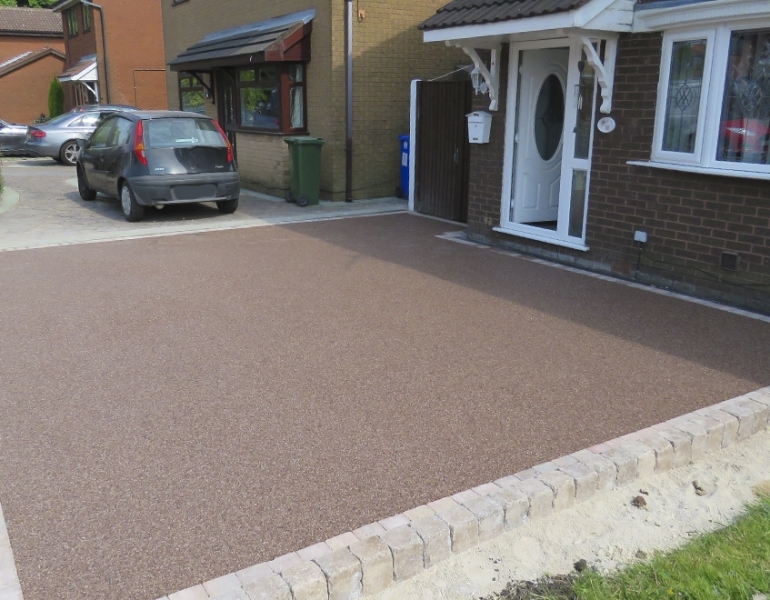 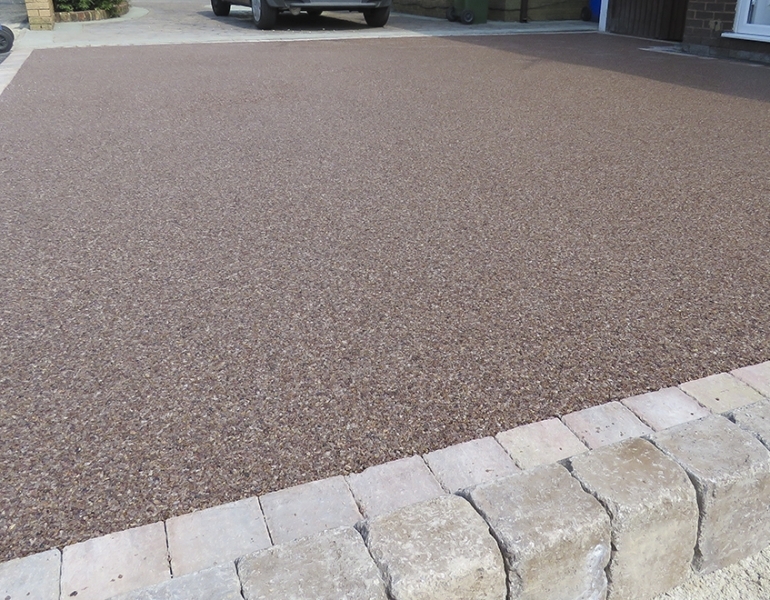 Resin Bound Stone Didsbury. 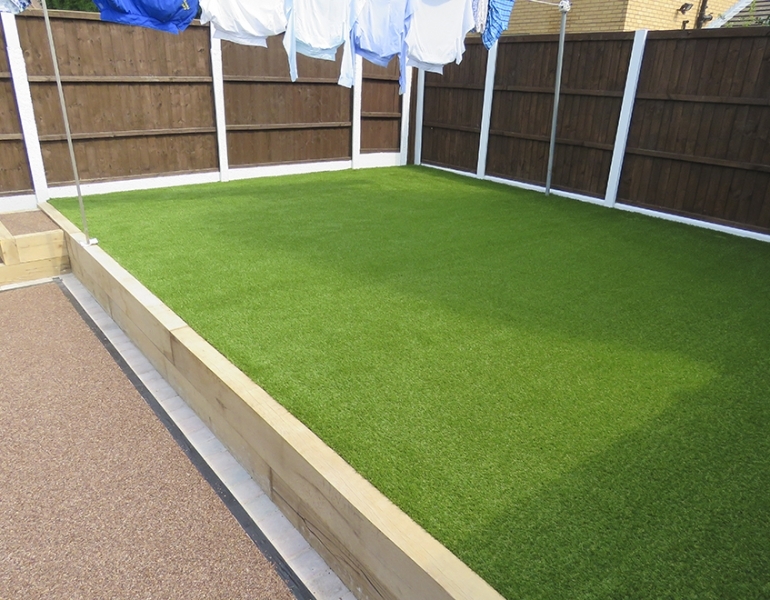 Will you just look at these photos to the right of this gorgeous property in Didsbury! 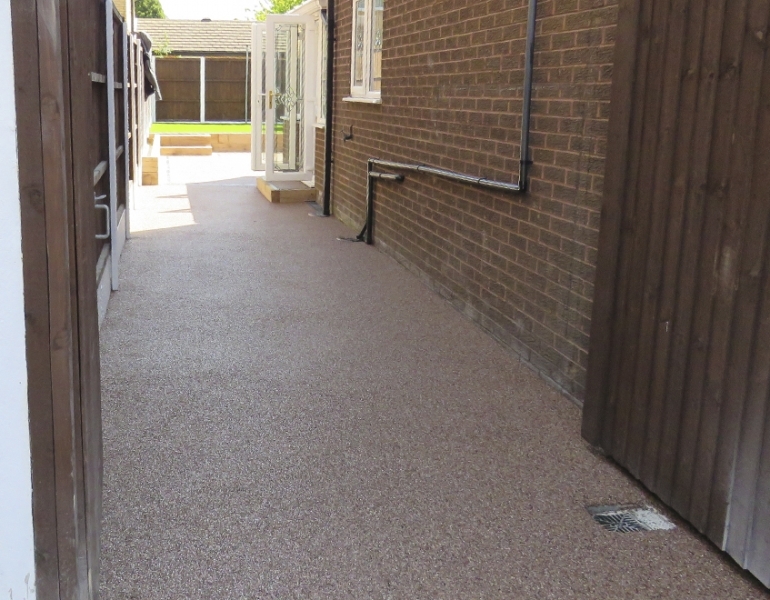 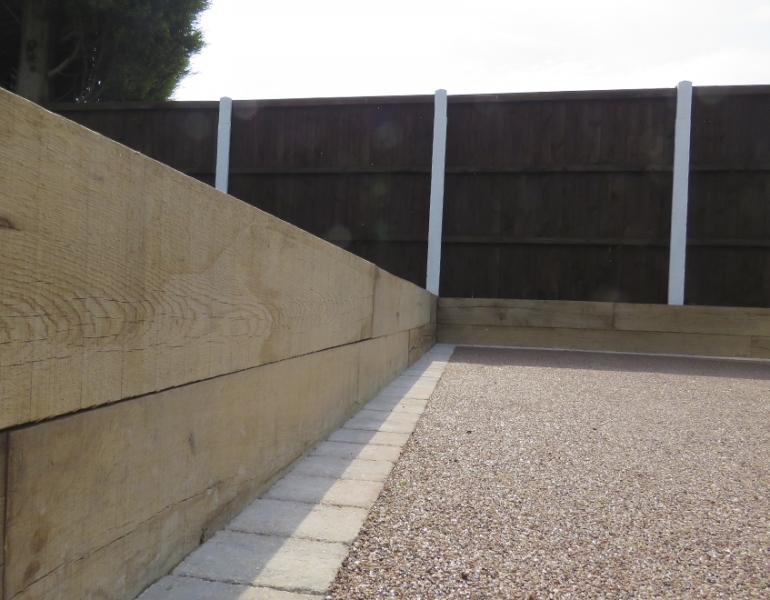 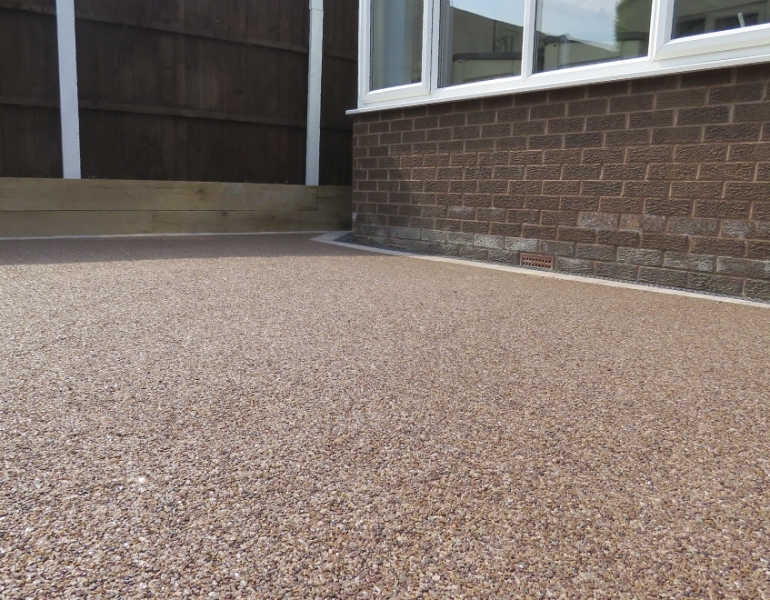 We’re totally obsessed with how gorgeous and modern the Resin Bound Stone works alongside this raised lawn bed. 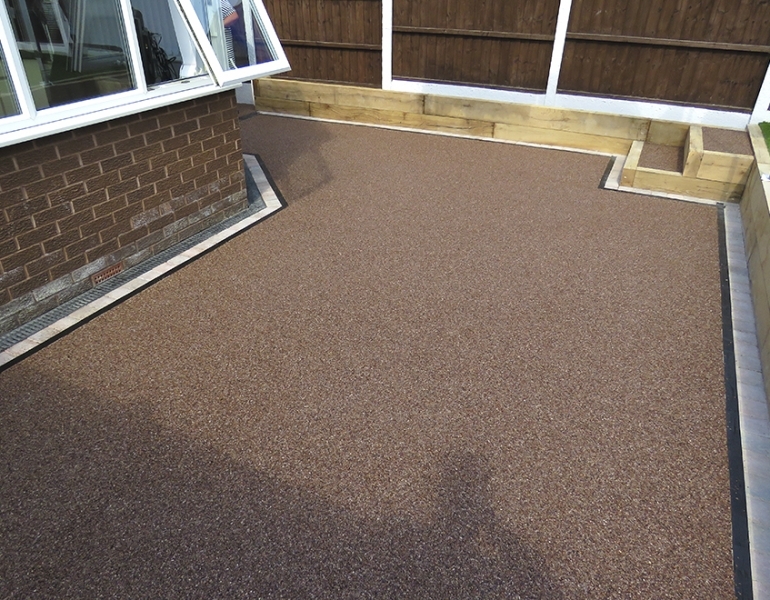 It certainly looks like the future of exteriors. 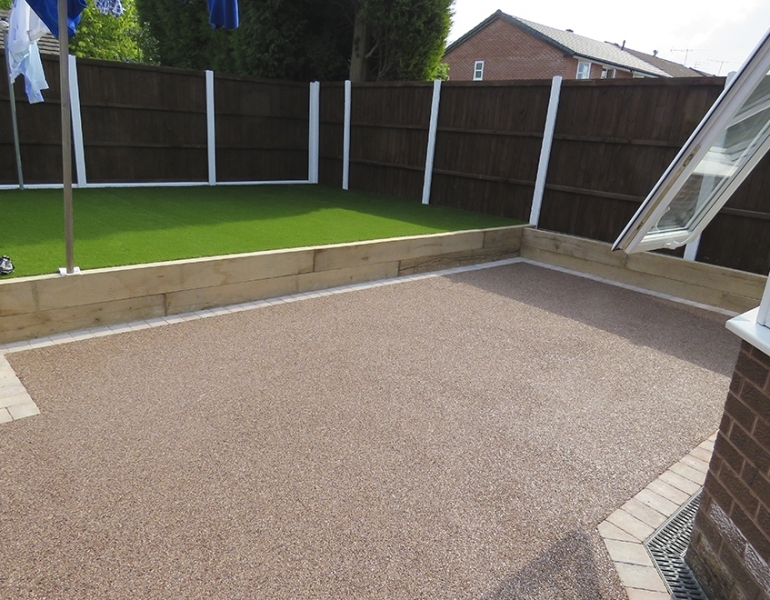 With a little help from our Sister company Beauscape, we designed this back yard to accommodate the family’s requirements.